Choose from a variety of health plans for Texans big and small. Talk to a Licensed Insurance Agent to discuss a plan that fits your health needs. We're here to help! Due to recent severe weather in nine Texas counties, Governor Abbott has issued a disaster declaration for the following counties: Cherokee, Freestone, Houston, Leon, Madison, Nacogdoches, Robertson, San Augustine, and Shelby. Impacted Scott and White Health Plan members are encouraged to visit swhp.org/disaster for updates and information. For assistance accessing medical care and service, call Customer Service at 1-800-321-7947 (TTY: 711) from 7 a.m. to 7 p.m. Monday – Friday or send a message to a customer advocate through the member portal. Scott and White Health Plan, part of Baylor Scott & White Health, has acquired FirstCare Health Plans. The combined plans will cover almost 400,000 members across North, West, and Central Texas. Visit SWHP.org/FirstCare for details. SWHP’s fully insured HMO products for large groups (50+) are now offered through a new subsidiary called Scott & White Care Plans. Members can expect to see no changes to their benefits. The only change they’ll see is a new name and logo on their plan materials. Language assistance services are available to you, free of charge. We look forward to serving you in the coming year. Prior authorization for certain services is required for all plans. Refer to the Tools and Resources section of our website to make sure you know what services might require prior authorization. Members enrolled in SWHP’s Commercial and Medicare Advantage programs will also require prior authorization by eviCore for certain additional covered services (except in an emergency). Learn more about the eviCore Prior Authorization Program. 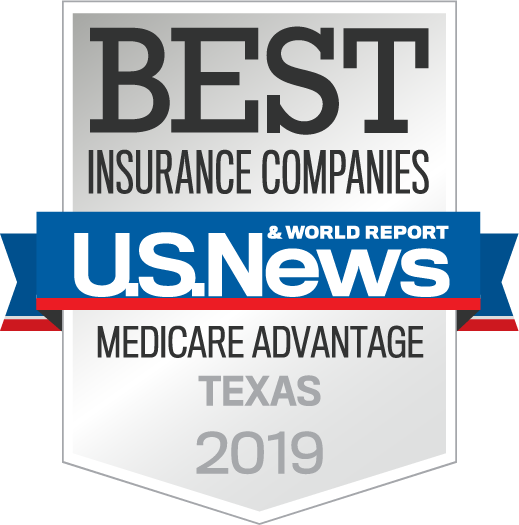 Scott and White Health Plan was recently recognized as one of the 2019 Best Insurance Companies for Medicare Advantage by U.S. News & World Report—making it one of only two Medicare providers in the state of Texas to be included on this prestigious list. Our Commitment to provide our members with exceptional service and high-quality care is reflected by this recognition. Find an HMO or EPO plan that works for you. If you're ready for Medicare, we're ready to get you covered. Elevate STAR coverage with our RightCare plan. Find a doctor, pharmacy or facility near you. View your Explanation of Benefits. Learn more about the app, watch the video. Download the MyBSWHealth app to access your plan information and ID card on your mobile phone.